Our focus is energy supply management! Core to Axsess’ strengths are strategic energy supply planning, energy procurement and on-going supply management. 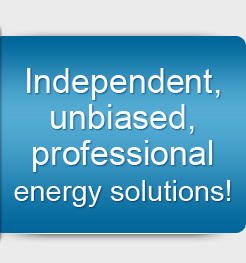 We help you plan, buy and manage your energy supply with the goal of minimizing costs and ensuring suppy reliability. We help you assess all available options and make informed and prudent decisions. We have extensive experience assisting clients with their electricity, natural gas, fuel oil (e.g., #2, #6, diesel, etc.) and propane needs. We also help with the associated risk assessment and management that is so important in managing energy commodities. As markets become more complex and options evolve, some energy users want to explore additonal aspects that may help further save money, energy or provide other benefits. Some examples are Demand Response, Forward Capacity Market adminitration, Net Metering. So don’t hesitate to ask us about any energy supply related need or question you may have.